An e-MTB with a Brose motor , 500 W of rated power and a torque of up to 90 Nm. 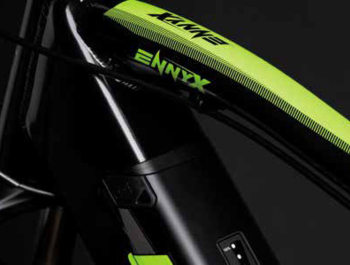 Mountain e-bike 4EVER ENNYX 2 - new from 4EVER for 2018. 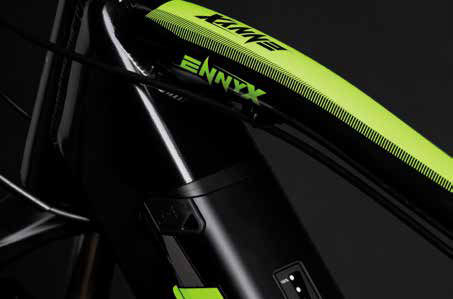 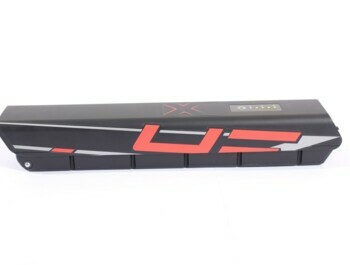 Ennyx 2 has an aluminum frame with an integrated battery with a capacity of 500 Wh. 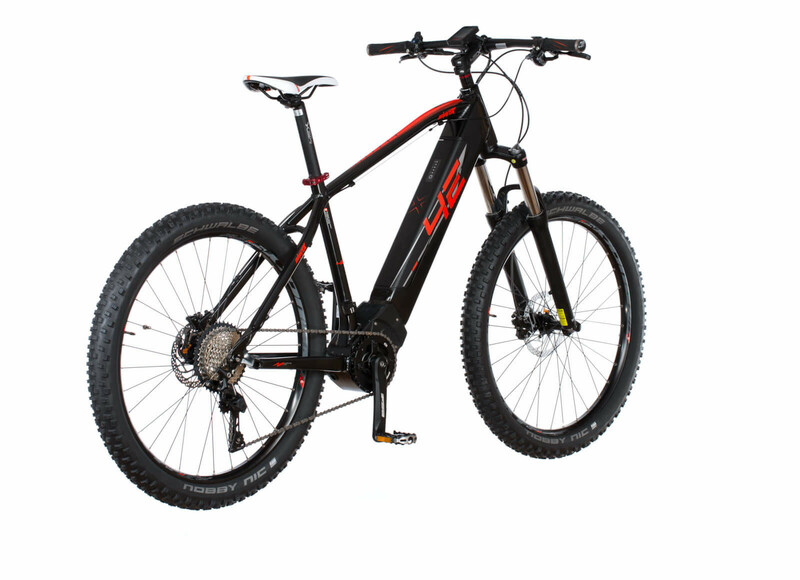 The e-bike drive is a central motor from the German manufacturer BROSE, with the maximum rating of 250W and a torque of up to 90 Nm. 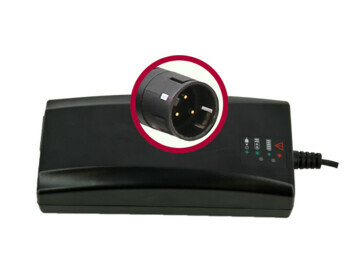 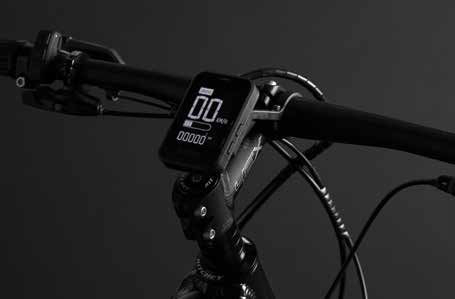 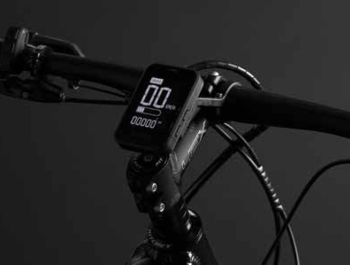 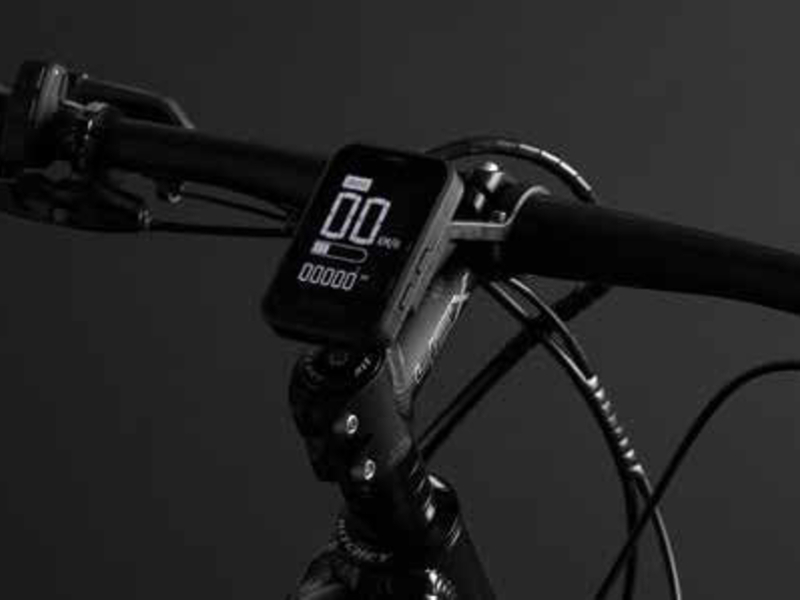 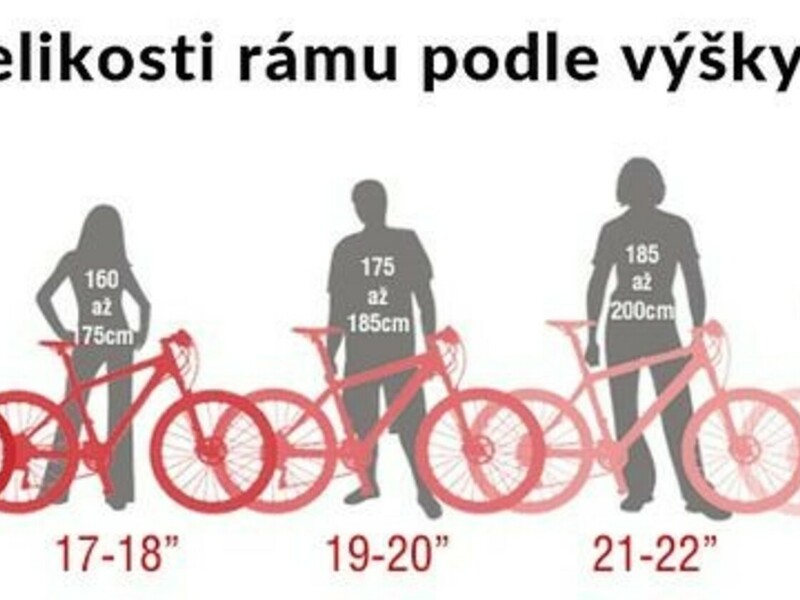 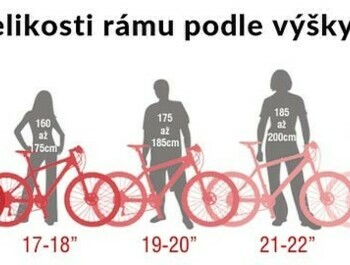 The e-bike drive is controled with a simple display. 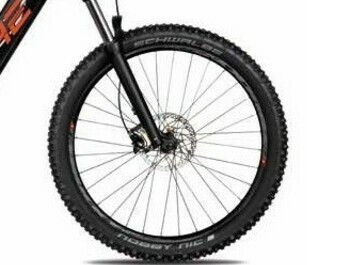 Stylish design and precise work. Components: SHIMANO DEORE 1x10, suspension fork ROCK SHOX RECON 120 RLO and hydraulic brakes SHIMANO BR-M365.